Address #260 - 2655 Clearbrook Rd. 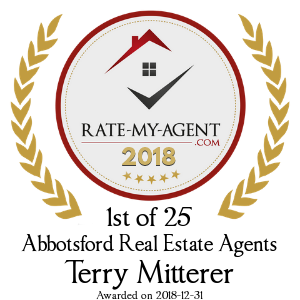 Did Terry Mitterer offer to show you ‘For Sale By Owner’ listings? Would you use Terry Mitterer again? Reply: Thank You Lesley. It was a pleasure to works with you and Derek and I am glad that we found you a great new home. I hope you are happy there for many years to come. Reply: Thank you Olena for your kind words. You have a right to choose the best home you can and I am glad that we found the best one for you. Reply: Thank You Annette for your kind words! I would be honored to serve you or your frinds again anytime! Terry Is #1 - Magdy A. Reply: Thank you Magdy You are #1 in my books too! Reply: Thank You Mary! 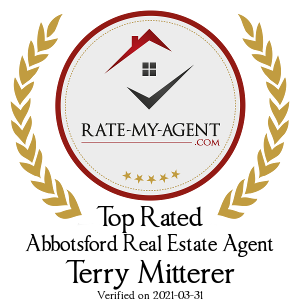 It was a real pleasure to work with you and Bob on your investment property. I trust it is working out well for you. Reply: Thank You Gary! I enjoyed working woith you recently. Buying a first property is certainly a big step. Congratulations! Reply: Thanks Richard. You and your family are a pleasure to work with and I really appreciate your kind words. Reply: Thanks Sergio. I hope you are enjoying your home and appreciate your vote of confidence in me as your Raltor. I will always be her if you or one of your freiends needs me. Reply: Thank You Chad. You were also a pleasure to work with and I do appreciate your kind words. Reply: Thanks for the AWESOME review Kieran! I always enjoy working with first time home buyers and am so happy that you like your new home and community. Reply: Thanks Sandy and Dave. 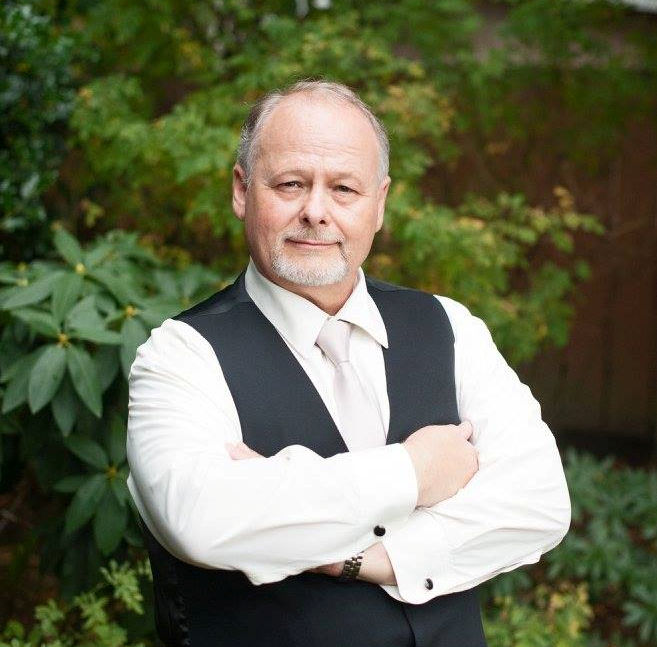 You were also AWESOME to work with on your house sale in Abbotsford and town home Purchase in Surrey. It certainly sounds like you are enjoying your new lifestyle!